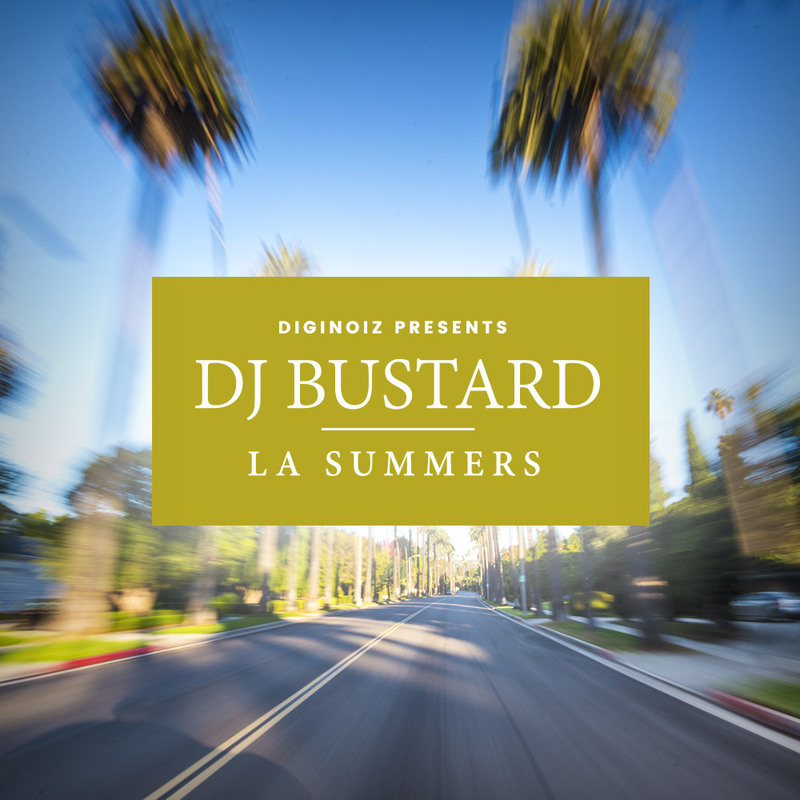 One of the most popular genres in modern music is the Club genre with hundreds of sub genres like House, Edm, Electro, Dance, Big Room and others. 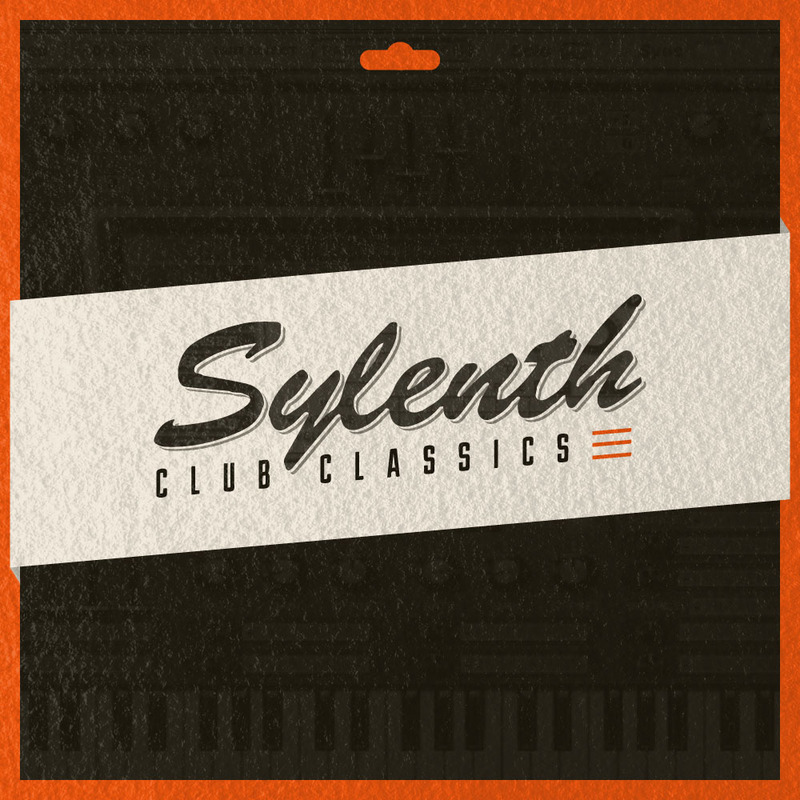 We’ve decided to create a product for Sylenth, that contains classic club style sounds that can be used in all of known genres. 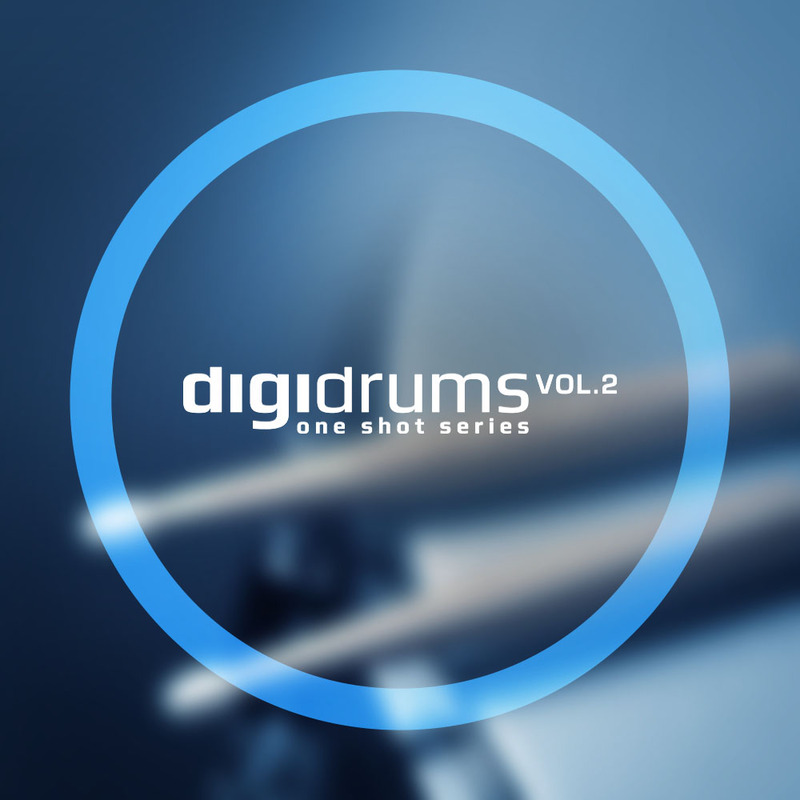 You will find here bass, plucks, leads and pad sounds created with attention to details, by a professional producer and sound designer from Poland – Lukasz Jankowski. You will find here 51 great sounding Sylenth presets ready to be used in Your productions. All You need is Sylenth and some creativity! You will definitely love this product!